THQ Nordic adds another two properties to its collection. 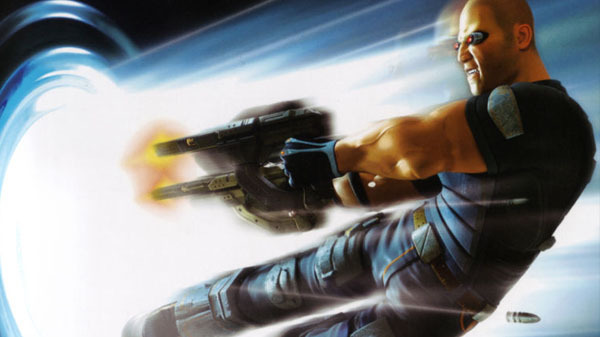 THQ Nordic has acquired the TimeSplitters and Second Sight IPs, the company announced. The acquisitions were made through Koch Media, a fully owned subsidiary of THQ Nordic. TimeSplitters was largely considered as one of the most influential console games of the early 2000’s. The three game series earned a large and passionate fan base thanks to its unique humor, art style and pop culture references while encouraging customization and modification to give each person their own individual experience. TimeSplitters was originally created by the development studio Free Radical Design that later become Deep Silver Dambuster, part of the THQ Nordic group. Join John Vattic, a man endowed with psychic abilities, as he attempts to escape a US medical facility. As you discover more and more of John’s psychic powers, you’ll slowly uncover the events that landed him in the hands of the researchers. You’ll gain access to a variety of psionic abilities (such as Psi-Blast, Telekinesis, Projection, and Charm) and powerful weapons (including handguns, tranquilizers, and machine guns). Complete your objectives using a combination of shooting action and stealth tactics.